Many veterinary practices rely on a PACS, or picture archiving and communication system, to store and manage their veterinary images. However, did you know that the capabilities of a PACS goes well beyond that? Indeed, you can now leverage your PACS solution to enable immediate sharing, access, and mobility with your veterinary images. 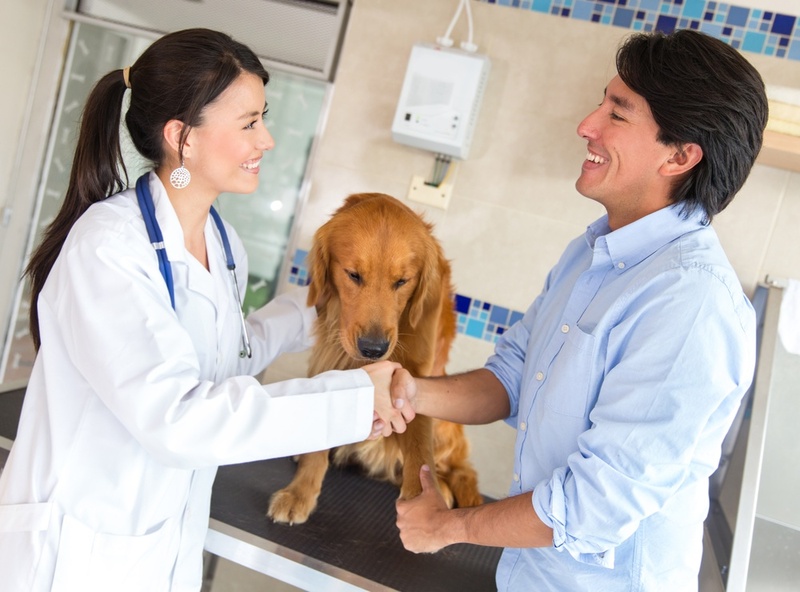 By having these critical factors readily available to you, you can finally share your studies with other veterinarians, and even pet parents with a single click!